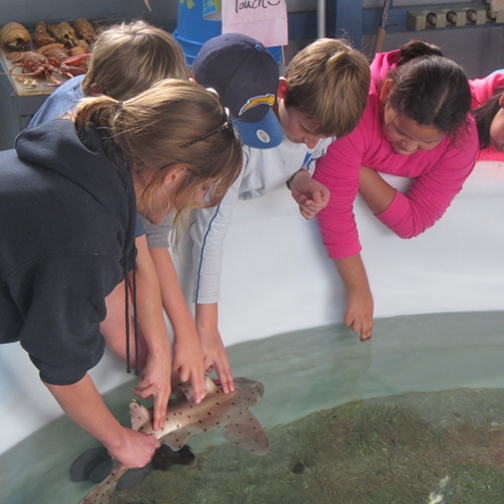 SEACAMP San Diego provides a variety of marine science programs for groups and individuals. 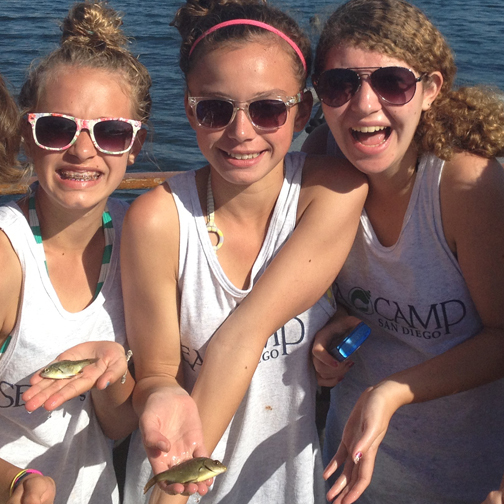 We have overnight, day camp and outreach programs for student of all ages. Our summer camp programs are open to individual enrollment with day camp programs for students entering 5th and 6th grade in the upcoming fall, overnight camps at our San Diego facility for students entering 7th through 12th grade in the upcoming fall and a international program to Baja, Mexico for young adults. Our school year programs are open to groups of students with overnight camps for students 5th through 12th grade, day camp programs for students 1st grade through college and outreach programs for students of all ages. Our family programs are open to individuals and families. 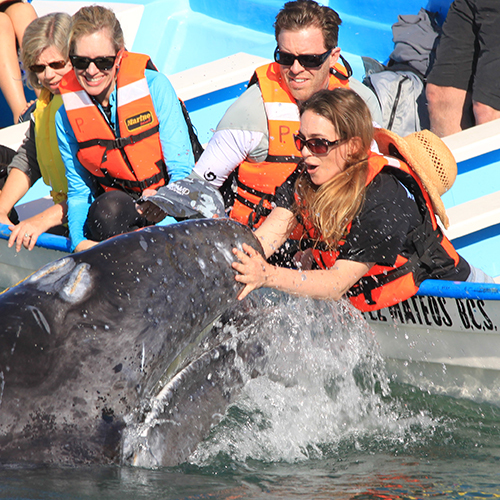 We have an international Gray Whale Adventure to Baja, Mexico and an international snorkel and drive trip to Baja, Mexico. SEACAMP I sessions are 6 day, 5 night overnight camp offered to individual students entering 7th through 12th grade in the upcoming fall and are limited to 52 students per session. Offering snorkeling only. SEACAMP II sessions are 7 day, 6 night overnight camp offered to individual students entering 8th through 12th grade in the upcoming fall and are limited to 28 students per session. Offering both snorkeling and SCUBA diving. SCUBA Program is open to certified divers 14 years or older at the time of camp. SEACAMP III is an 8 day, 7 night overnight camps offered to individual students entering 9th through 12th grade in the upcoming fall and are limited to 28 students per session. Offering both snorkeling and SCUBA diving. SCUBA Program is open to certified divers 14 years or older at the time of camp. SEACAMP IV is an 8-day SCUBA and snorkel trip to Baja, Mexico. Participants must be 18 or older and hold a current passport at the time of the trip. Spring Break Camp is a day camp offered to individual students that are currently in 5th through 8th grade. Session is limited to 52 students. Overnight, residential program for groups of 5th and 6th grade students. Minimum numbers of participants is 20. Overnight, residential program for groups of middle and high school students. Minimum numbers of participants is 20. Day camp programs for student 1st grade through college and outreach programs for students of all ages. Family trip to the gray whale breeding grounds in Baja, Mexico. Open to individuals and families. All participants must hold a valid passport and be 18 years or older or accompanied by an adult. Baja, Mexico snorkel and SCUBA Program for individuals and families coming soon! Please contact us to express interest! Providing Quality Marine Science Education Since 1987. 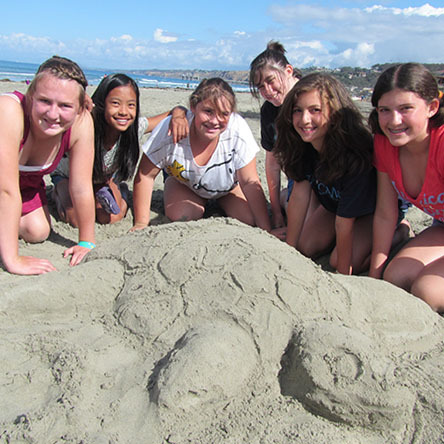 SEACAMP San Diego is an exceptional opportunity for students to enjoy hands on labs and water activities. Our camp are the perfect combination of education and fun!